“Gunfights Daily” ! Probably could have published this in 1881 and the gunfights would have been Free ! Yeah Yeah .. 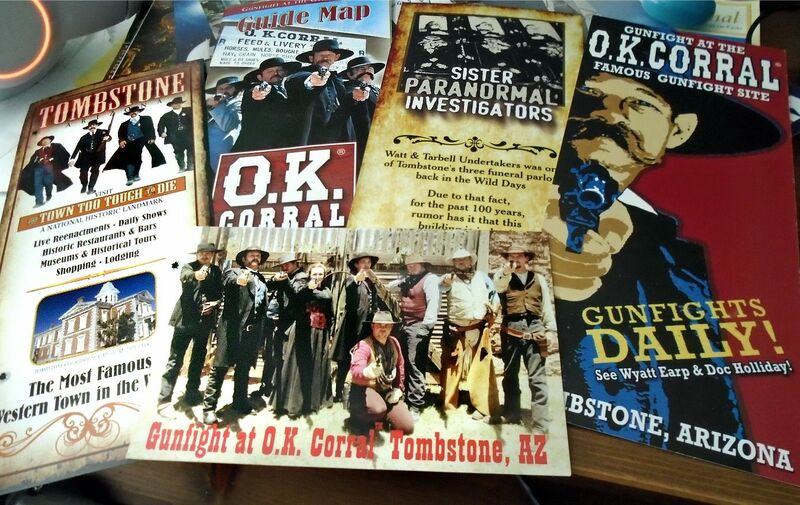 I know you were wondering when I was going to get over to the the OK Corral. I’ve been kinda dragging my boot heels cuz the Earps and the Gunfight at OK Corral is about the biggest event in American Western History. Name a bigger one. Maybe the Alamo or Little Big Horn have equal stature? 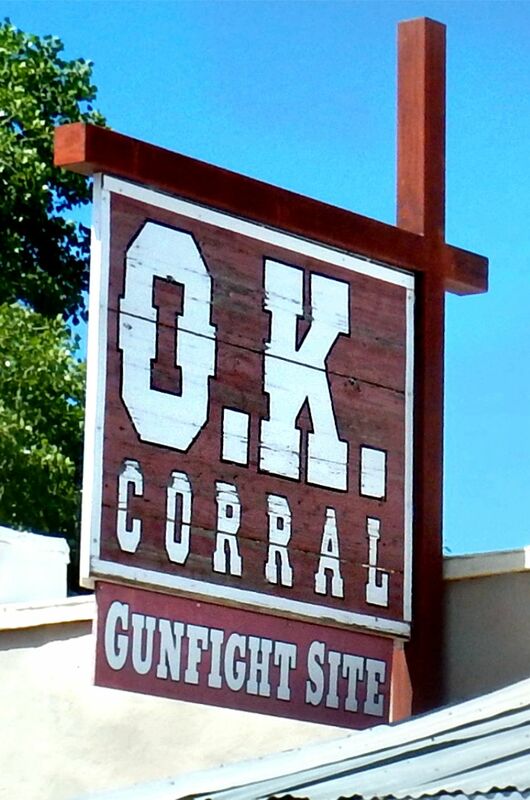 Any way you look at it The Gunfight at the OK Corral is Genuine, authentic, unique American History. Americana. And I can’t of any other Western Event that’s depicted as an essential climatic element – in 5 different separate movies ? – and mostly of them regarded as Western Classics. All the more interesting since we know pretty well what the heck is going to happen – and who wins! 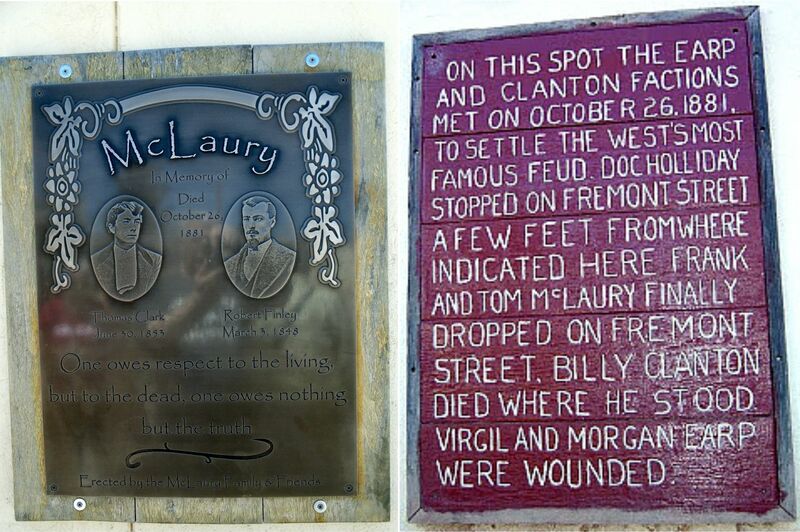 Billy Clanton and both McLaury brothers were killed. Ike and Billy Claiborne ran. Well I’m sure they deserved a spanking … and were asking for it. The real story? Yes, yes, yes. All of the above. But the legend is SO much better. 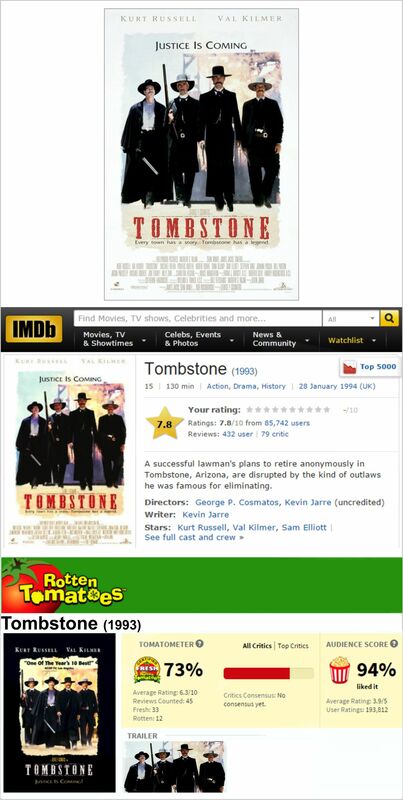 Tombstone, filmed in Tombstone, has become my favorite western combining righteous wrath with a high body count, good performances, great cinematography, and a witty script. Apology for accidentally posting before I was finished! I do that occasionally. Well it’s a great legend to be sure. 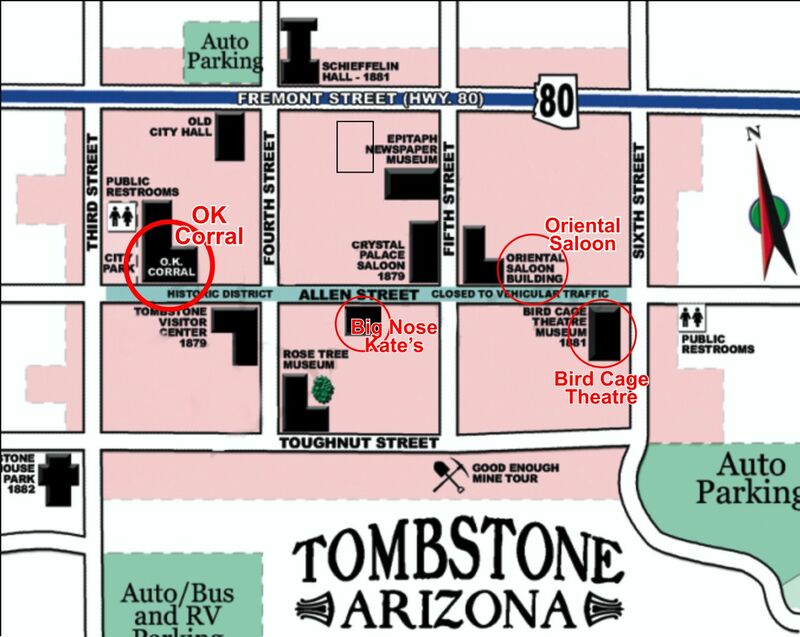 And great fun to visit Tombstone. 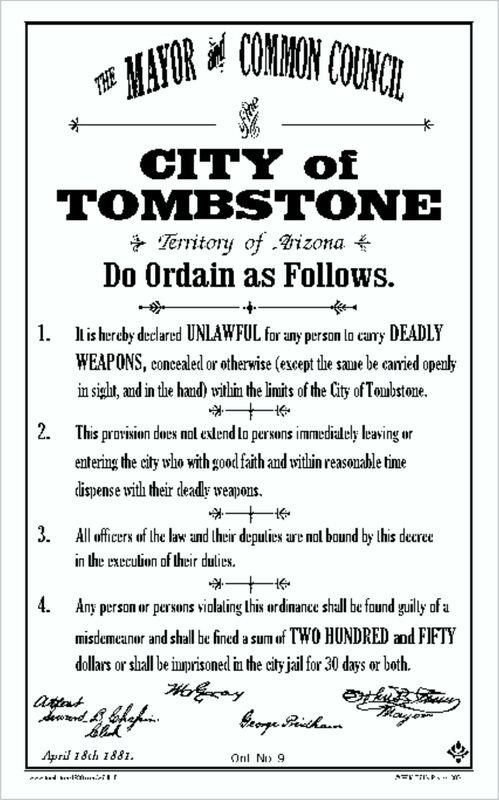 Soon, I will be writing about another gunfight in the Arizona territory. We will see how it compares to this one. We ALL do that occasionally. I wish there were an “unpublish” button! !